Here is another great deal you can add to your Walgreens list this week! 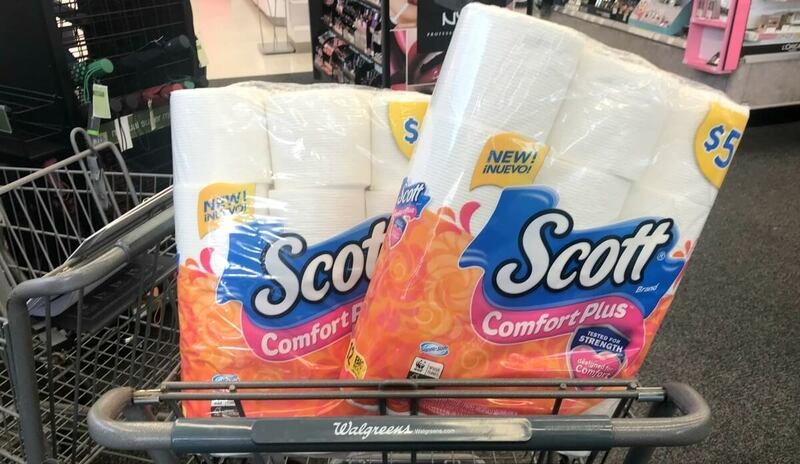 Through 2/16, Walgreens has the Scott Comfort Plus Bath Tissue, 12pk on sale Buy 1, Get 1 50% off. These are priced at $5.00! After coupons we can score 2 of these for just $3.25 each, that’s only $0.27 per roll! 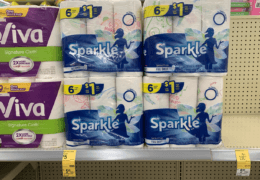 U by Kotex Security Pads, Tampons & Liners Just $0.75 at ShopRite!